The price of two Cellulite-Ltd III disks for U.S. Customers is $98.00, including shipping and handling to you. For our International Customers, the price is $130.00, includes shipping and handling through Federal Express. Cellulite-Ltd III is packaged discreetly for your privacy. Cellulite-Ltd III has an unconditional 120-day, 100% refund. Simply return unused portion of Cellulite-Ltd & instruction letter. All U.S. orders are processed and mailed the day of receipt of the order. Delivery in the United States is by U.S. Priority Mail and by Federal Express in other countries and with delivery within two to 3 business days. Tracking is available if needed. 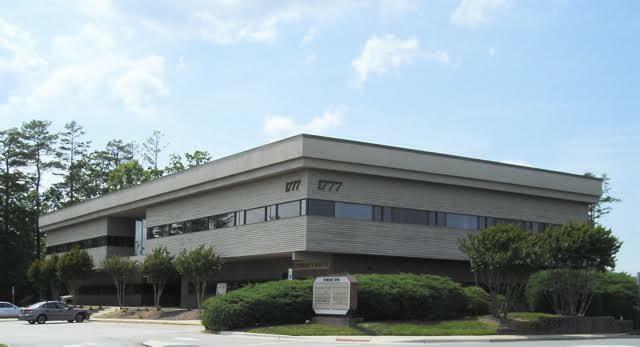 Our office is located at Forum One, Suite 202-5 1777 Fordham Blvd, Chapel Hill, NC 27514.